Are you getting excited for TV this fall? It’s when all of our favorite shows return and all the new shows are rolled out. If you haven’t done your homework yet, check out this Fall 2014 TV preview. I can’t wait! Have you ever asked your doctor to read what they’ve written in your medical record? If you have, has it increased your understanding of your care and your overall health? This article shares some pretty interesting findings about what happens when patients read what their doctors write. Have you seen Guardians of the Galaxy yet? I loved it! 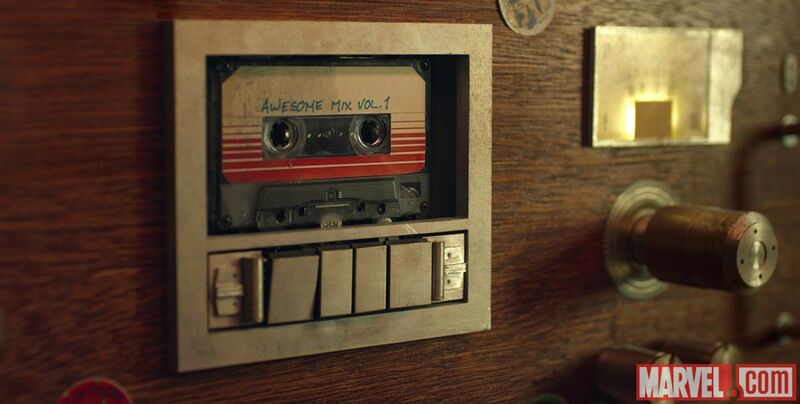 Even better is that the mixtape playlist format soundtrack – Awesome Mix, Volume 1 – can be streamed on Spotify here! 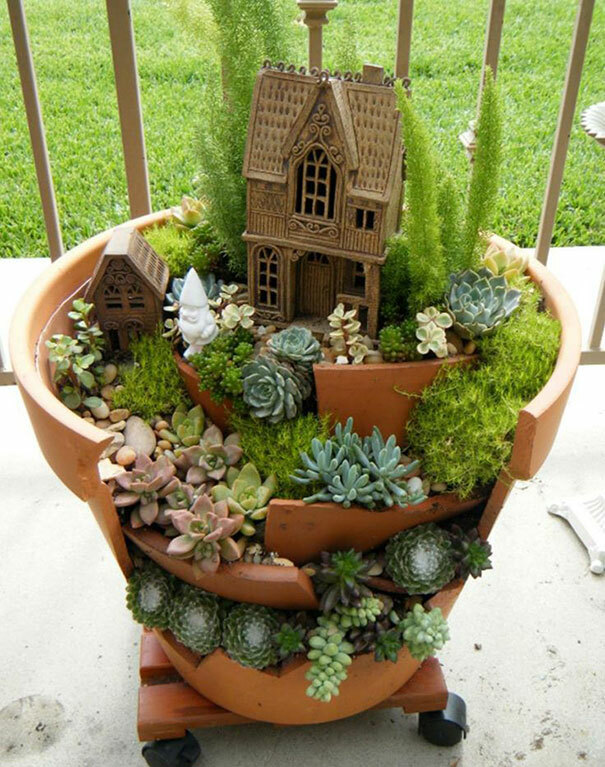 Aren’t these broken pots turned into DIY fairy gardens just precious? 2013 was recorded as California’s driest year in history, with 2014 continuing on with more severe drought. That said, it’s absolutely insane that a lot of the bottled water distributed in the US comes from drought zones like California. This includes spring water but also the treatment of municipal water supplies. Check it out here; this is really something you need to see for yourself.